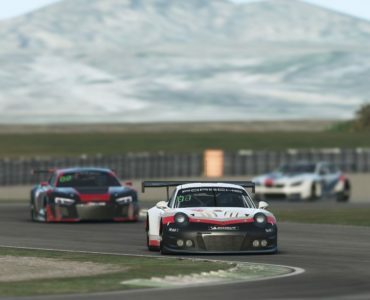 Image Space Incorporated has semi-officially confirmed that their much-anticipated rFactor 2 simulation is planned to be released this year. 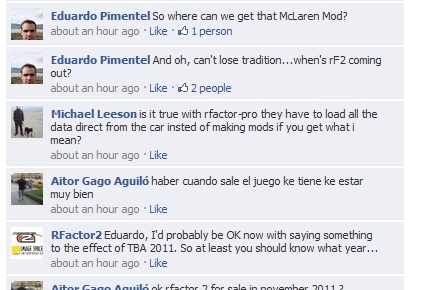 ISI replied to a release-date question on Facebook by VirtualR reader Eduardo Pimentel(see screengrab below), confirming that the company is planning to have the title out within the next seven months. 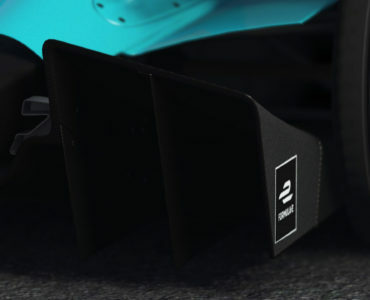 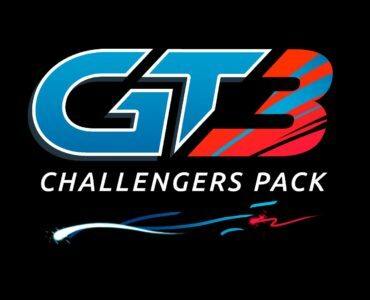 This is the closest to an official release date we´ve gotten so far, last year the official word was that the studio was trying to have the title out by the end of 2010 – A goal that was clearly missed as rFactor 2 is still heavily in development five months later.